The Prosecutor General’s Office has opened a criminal file in rem on the current Foreign Minister, Teodor Melescanu, on whose name a complaint was filed, for the way his son was appointed Consul in Strasbourg. The criminal file opened in rem concern offenses of abuse of office and using the position to favour another person. 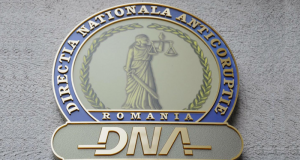 “We confirm that fact that, following a criminal complaint filed against Mr. Teodor Melescanu, a file has been registered by the Criminal and Forensic Section, and the initiation of the criminal prosecution in rem has been decided for the offenses of abuse of office (article 297, Criminal Code) and the use of position to favour another person (article 301, Criminal Code),” the representatives of the Prosecutor General’s Office upon the High Court of Cassation and Justice (ICCJ) informs. 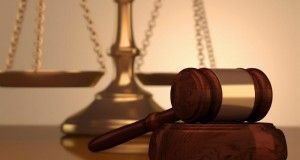 The complaint refers to the way the son of Teodor Melescanu was appointed Consul in Strasbourg. Foreign Minister, Teodor Melescanu, said on Thursday that all appointments made by the Government in the offices of Consul General were legal. 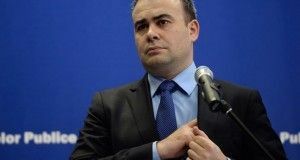 “I’ve found out from the media about the file opened by the Prosecutor General’s Office. I haven’t been informed in any way in this regard,” Melescanu said. The foreign minister said the appointments are made by the law. 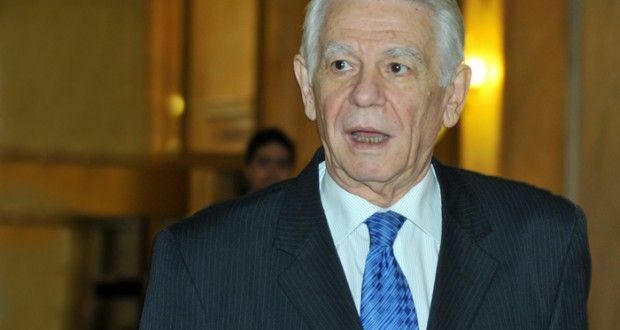 “I want to assure you that all appointments made by the Romanian Government, regarding the Consuls General, including the one in Strasbourg, were made according to the legal provisions,” Melescanu said.